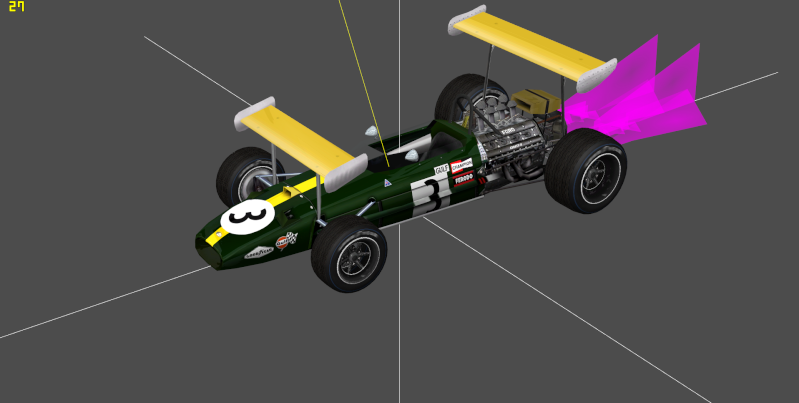 I am making a formal request for the conversion of Slim Jim's F1 Classics Mod 1967 from Rfactor to GTR2 and or the 1969 Mod from Rfactor to GTR2 or both if possible. 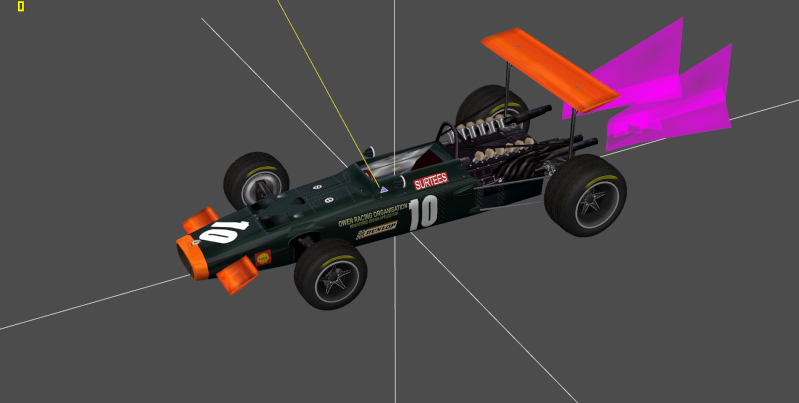 These are two mods that are great historical mods that will look great in GTR2. 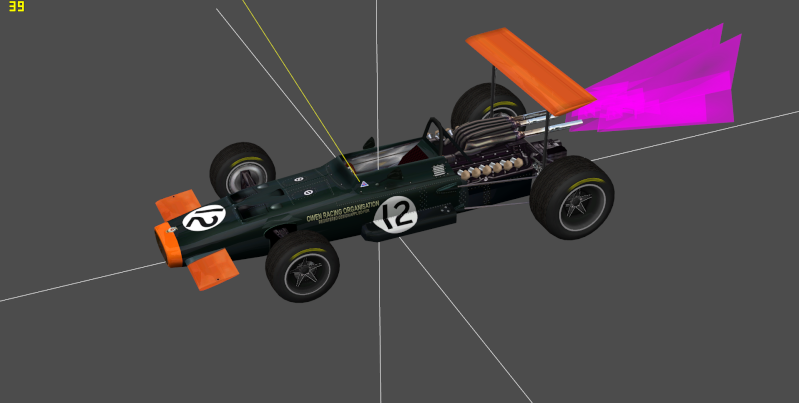 I am in the process of converting almost all of the 1967 season tracks now. 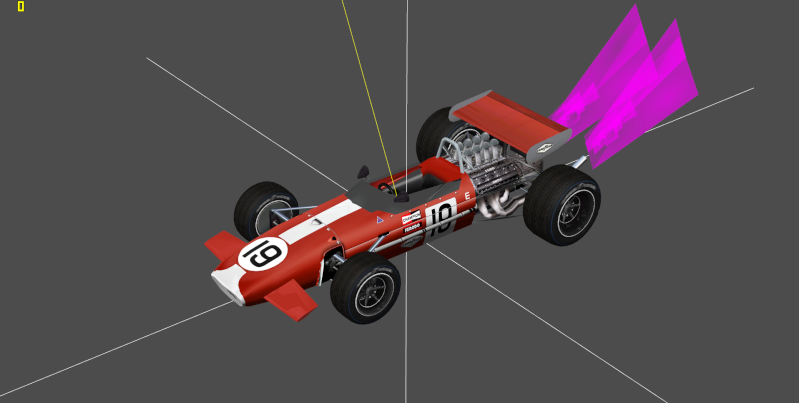 I know Borek did a fictional 1967 mod which is great and fantastic work but they are all of the same body time and not an accurate representation of that era. thank you I hope you consider the conversion of these two mods by your fine teams. 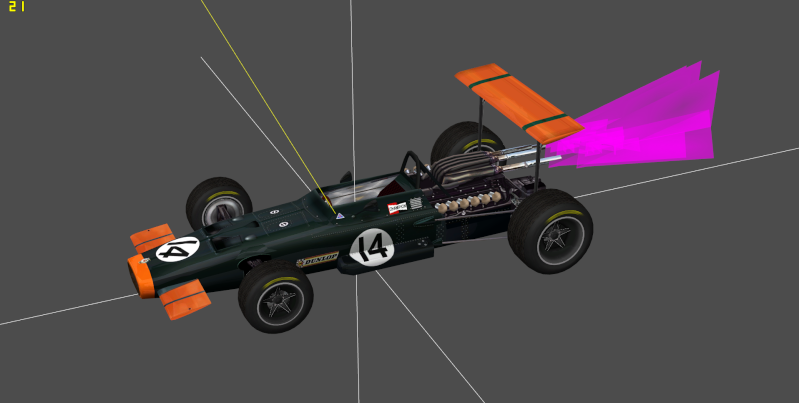 I can do that conversion from rFactor to GTL, racerm. 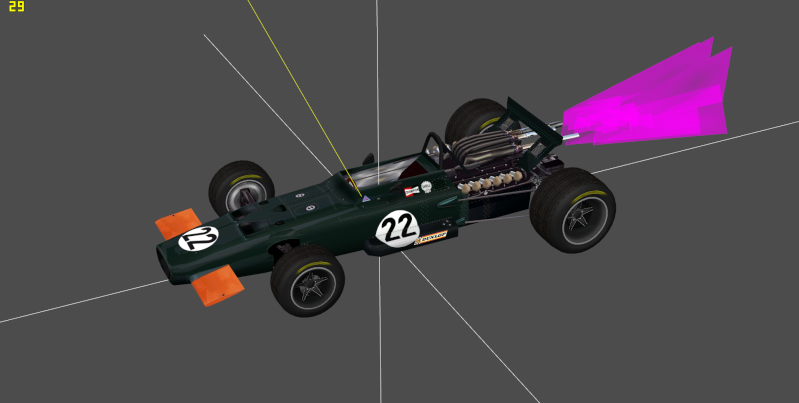 If Antonio does the conversion to GTR2 from it you'll have all your bases covered. 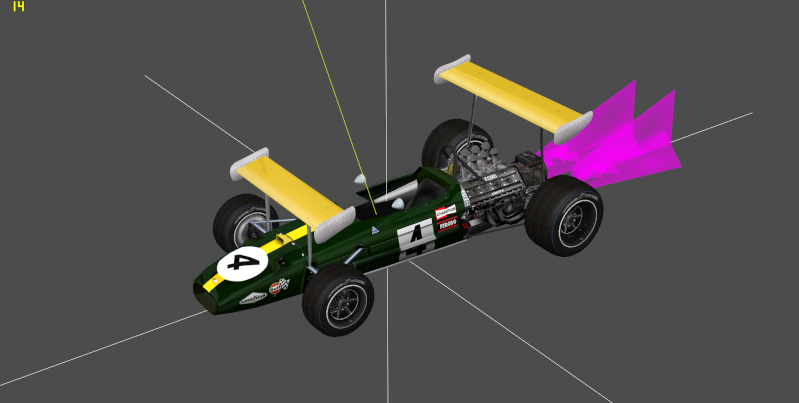 I did the F1 1971 conversion from rFactor to GTL, but I've learned a lot more since then. 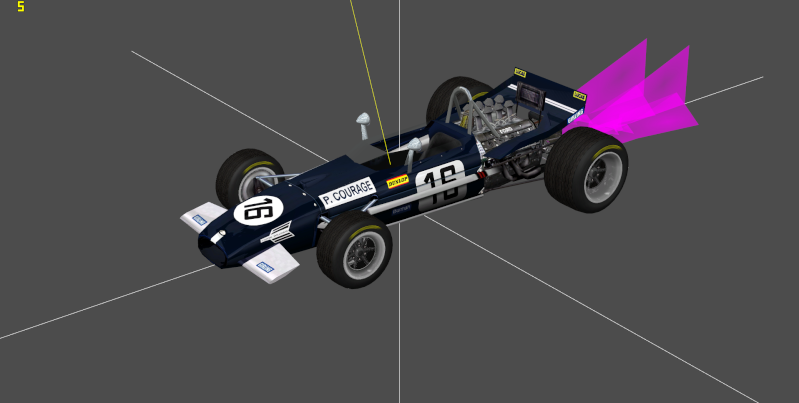 If you do the conversion to GTL , I know how to convert it to GTR2 that will be easy. PM me with your plans, thanks looking forward to it. 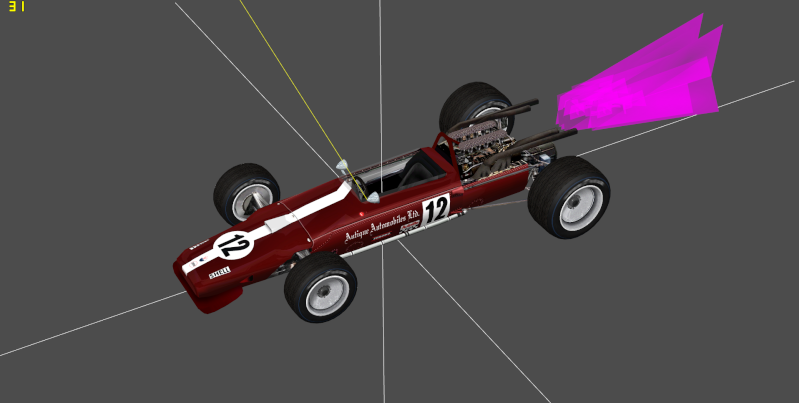 Looseether, Borek, Whipcracker and I have been working a long time on the conversion of the 1967 Mod of SlimJim. 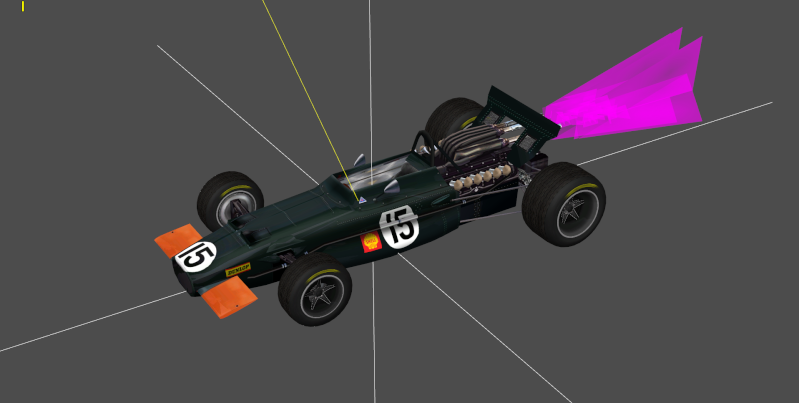 At the moment standstill has occurred because we have provided the first F1LR mod done and our batteries are a bit empty so we need a little break. 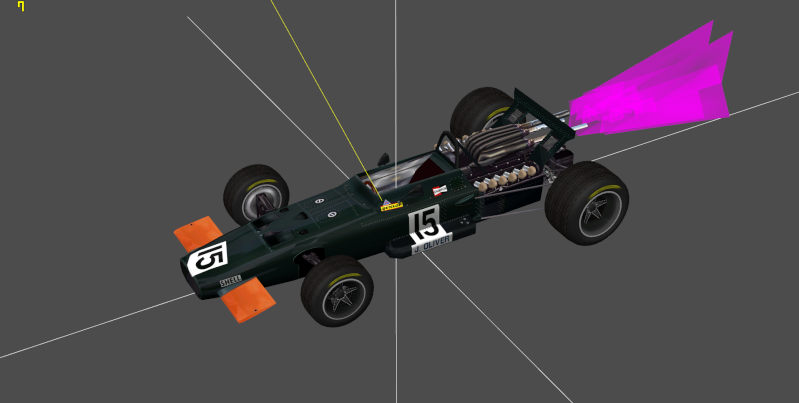 But we will release this mod, there are still many little things that unfortunately do need their time. 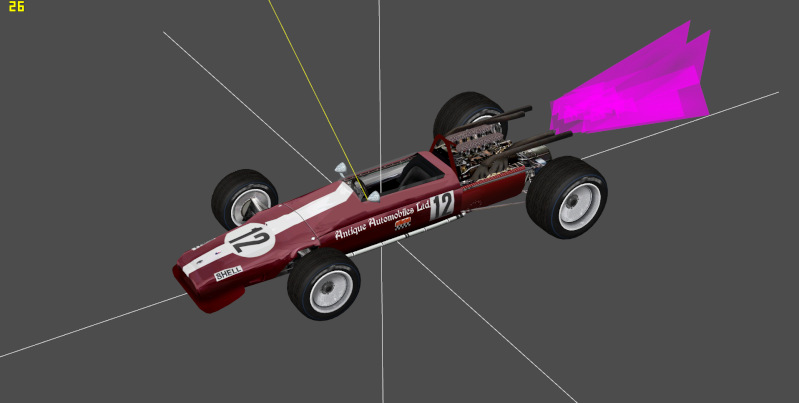 Whether the mod will be released for GTR2, we will decide at the appropriate time. 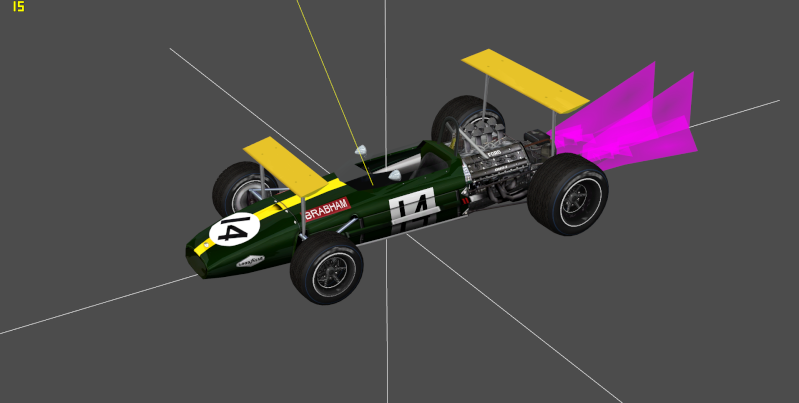 Well, then we'll focus in the 1969 grid. Would that work for you? Of course it is ok for us. I think it would be quite unfortunate if the same mod would Converted twice. racerm - Do you agree too? Yes I do agree, If they have 1967 coming out then there is no need to multiply the work, especially knowing the quality that they do. 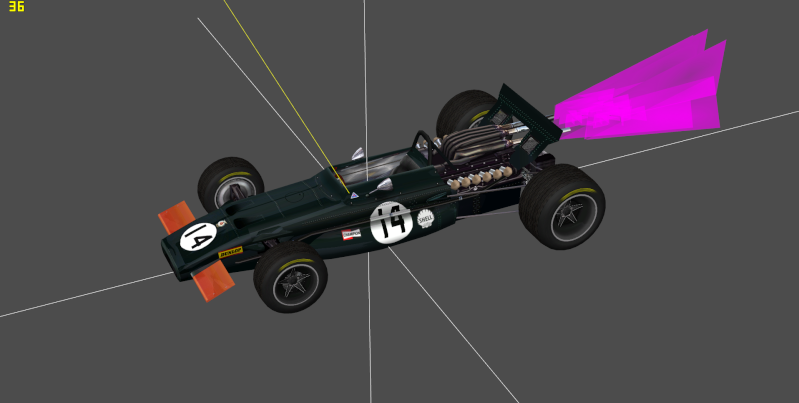 We can no focus our attentions on the other F1 mod that we have been talking about. 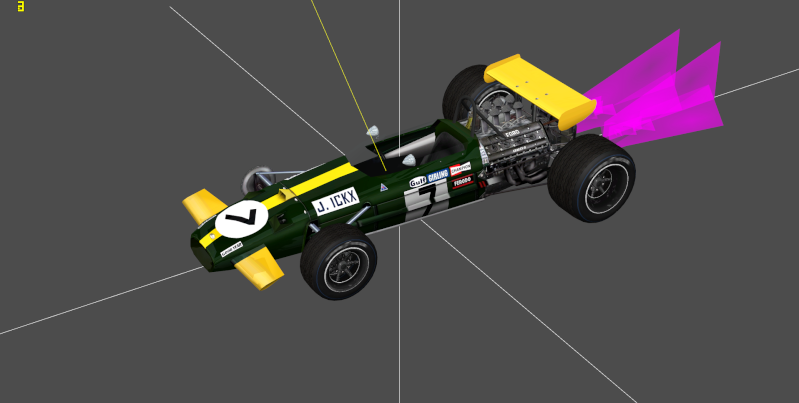 This sounds fantastic and as deep has said, now that the F1LR mod is out, the 67 conversion for GTL is back on track (so to speak). 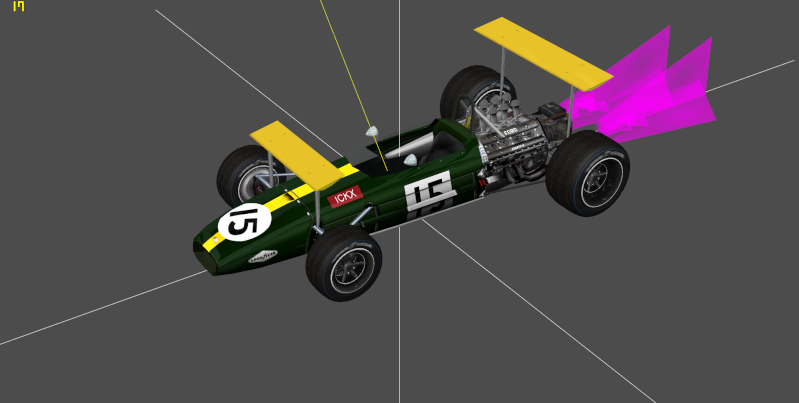 The 67 conversion from GTL to GTR2 is not much trouble either, which I think we should do too. Good luck with the 69 beasties guys........yum ! 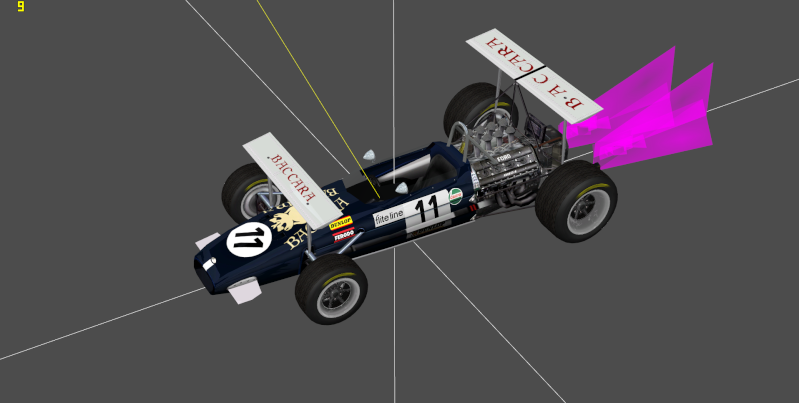 Peter de Klerk only raced in Kyalami that year, so I don't know which of them is the real one. 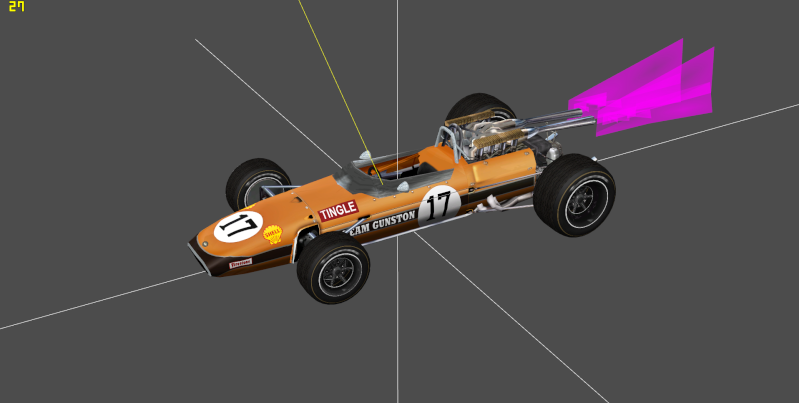 42 more cars to go, plus 25 fictional. 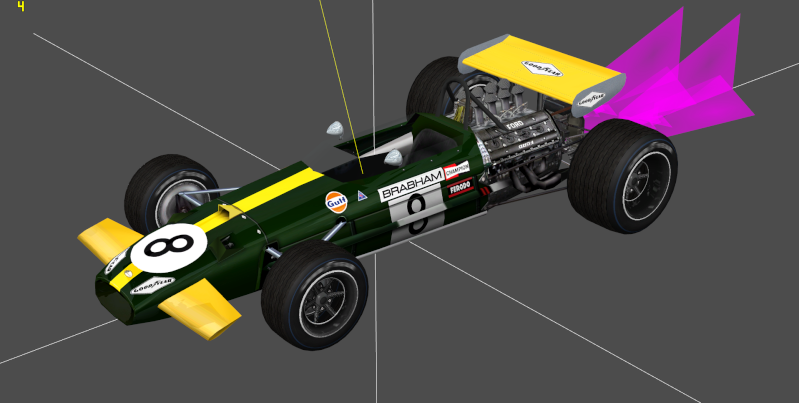 For the initial stage of the mod it looks very very good. Thank you for your inputs, gentlemen. - do I wipe them out like the abominations they are?. 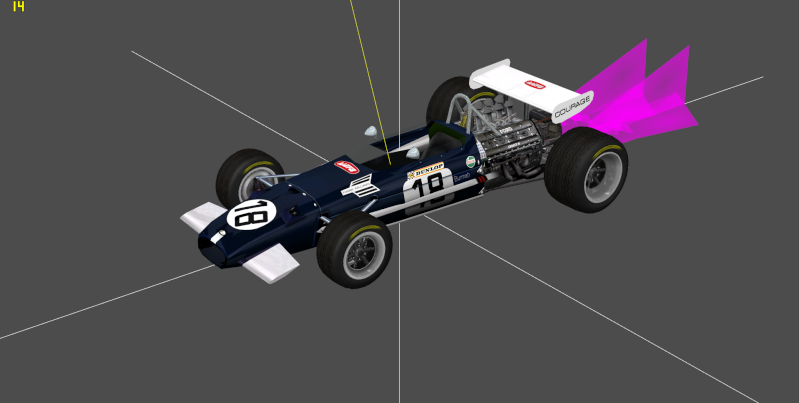 - do I separate from the real ones and only use them if we're way too low on cars in any race?. 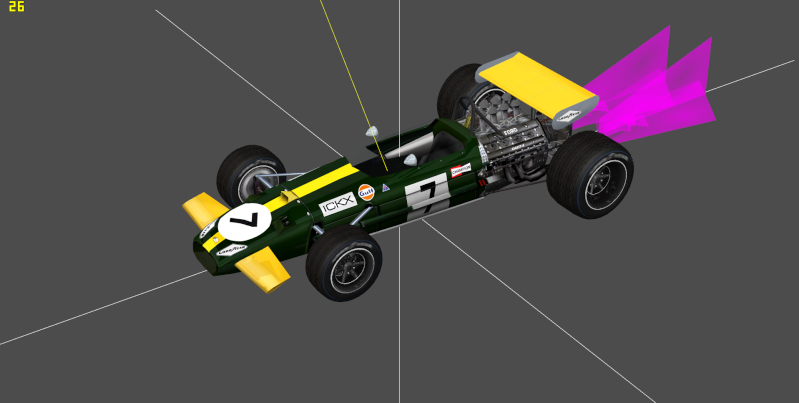 I'll be sorting out more cars. Wow! This is amazing! 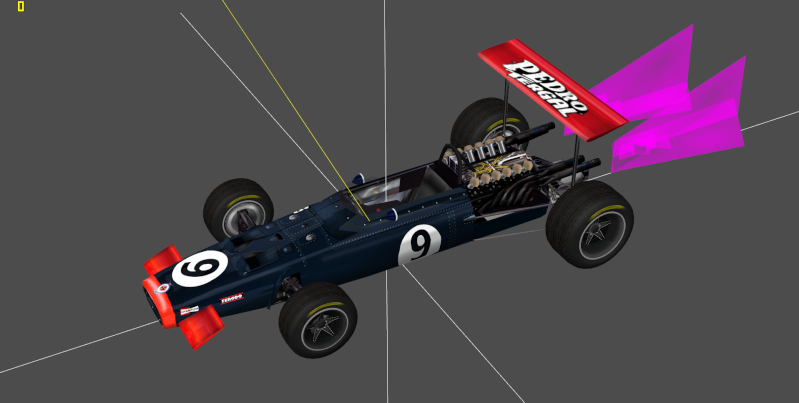 I worked on the original Mod of the 69ers for GPL (long time ago) How nice to see those beauties again at GTR². Any plans for GTL? 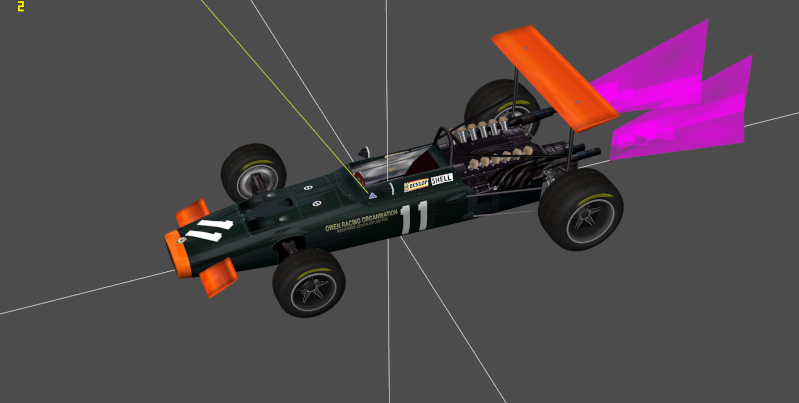 The first car on top at the pic is a view from my BRM P 139 from 1969. For sure, I believe, you can be a great help to these guys, Citytea!! Thanks everyone for your inputs. I think I'll keep them. They can be released as an independent skin pack (they're very nice skins, actually), as GeeDee suggested. Citytea - I'm converting the mod to GTL. 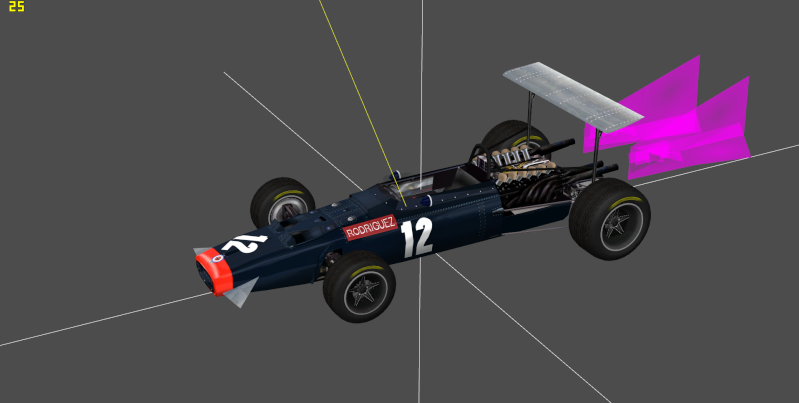 After, it will be converted to GTR2. I want to ask you something: could you help us with the sound conversion? I think I can say from all of us that we would be honored if you accept. And if you know about the skins I can't identify, that would be a great help too. They look fantastic and I am glad you decided to keep the gulfs. This is going to be absolutely great. 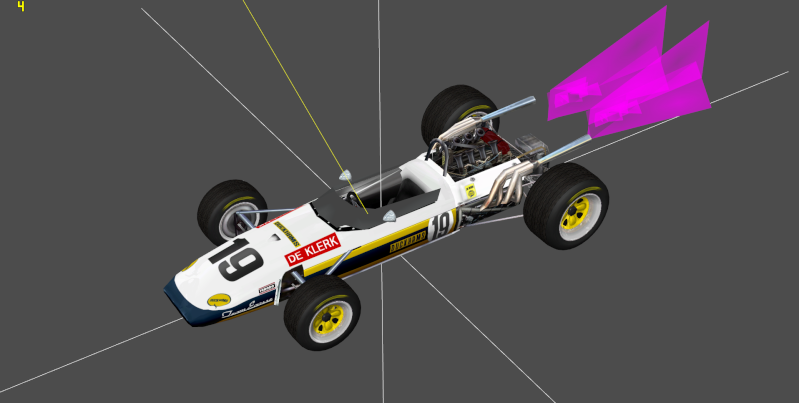 I have just received permission from SlimJim to convert the 67s to GTR2 so we will release the 67 conversion for GTL & GTR2 at about the same time. Fantastic happy days ahead guys, great news all round!!!!!!!!! I agree totally with Gordon. Marvelous cars ! Great work.